The US Financial Crimes Enforcement Network (FinCEN) has issued new rulings indicating that digital currency-related cloud mining and escrow services should not be considered money transmitters. 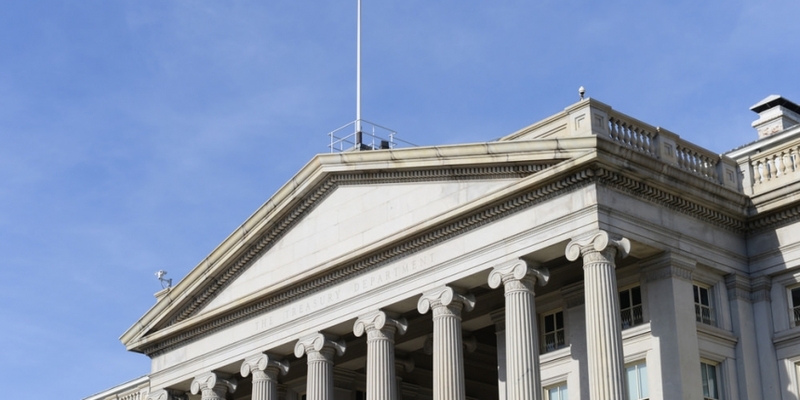 The two releases came via what appear to be responses to requests from businesses seeking to better understand FinCEN’s policies. FinCEN, the bureau of the US treasury that collects and analyzes financial transactions, has previously released influential decisions regarding how consumer bitcoin miners and bitcoin investors should be regulated under money transmission laws. Published letter rulings often express an opinion about a new issue, according to the agency’s website. Escrow in digital currency transactions is used to ensure parties are able to pay each other while remaining relatively unknown. The letter also presented background information on more traditional escrow-related businesses that FinCEN has ruled should not be treated as money transmitters. This included instances of escrow companies that have, “accepted any consumer and any merchant willing to use its confidential process, and played no active part in arranging, monitoring, verifying or endorsing the transactions that it processed”. Cloud mining is when a customer ‘rents’ digital currency mining hardware from a provider. Customers then pay the provider on a monthly or yearly contract and profit from a subsequent portion of a confirmed blocks. It seems that the computer systems component is central to this decision. “The rental of computer systems to third parties is not an activity covered by FinCEN regulations,” the letter adds.